Premium Privacy with Million Dollar Views! 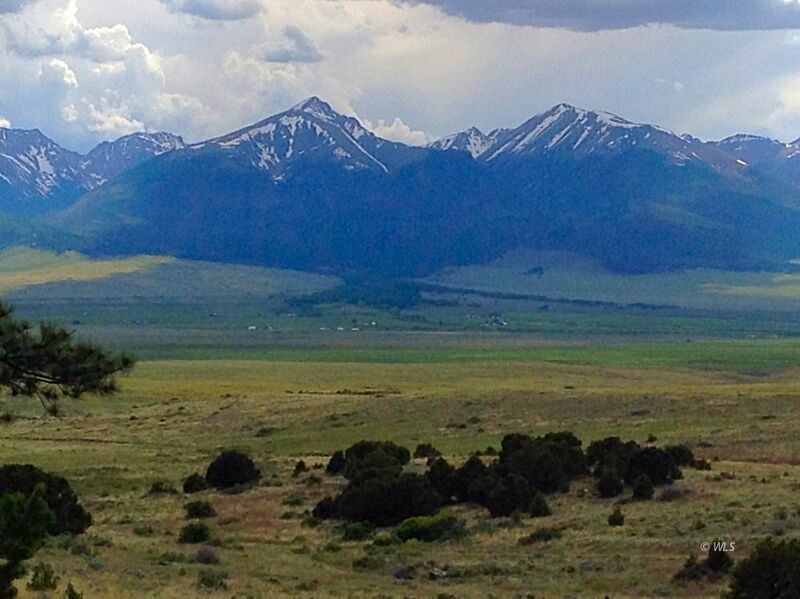 The breathtaking beauty of the Sangre de Cristo mountains unfold before you from this spectacular 5.37 acre parcel located in the foothills of the scenic Wet Mountain of south-central Colorado. Rolling hills forested in piÃ±on and ponderosa pine accented with gorgeous rock outcroppings give way to gentle grasslands sprinkled with brightly colored wildflowers in the springtime. A selection of building sites awaits you. Definitely an ideal acreage for that year round home or vacation cabin you've always dreamed of! Herds of deer and antelope are but a few of the many species of wildlife just waiting to share this very private sanctuary - this uniquely beautiful space - is a very special place that once visited.... is the place you will want to be forever!